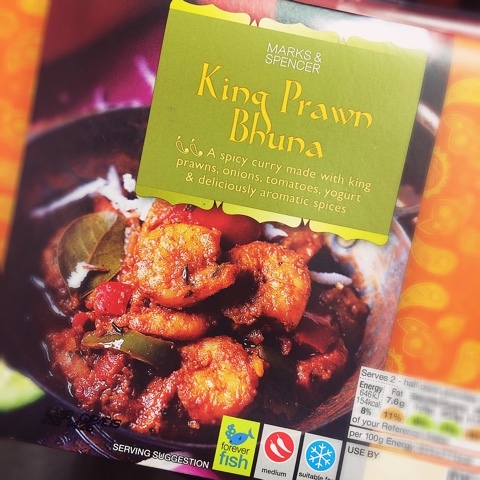 King Prawn Bhuna 09 Jul 2018 18:26 pm said..
+1 the sooner we get an offer for the naming rights the better. A certain South African lager brewery would be a good name....Kingsholm Castle. Gloucester Mute 09 Jul 2018 18:35 pm said..
No more Saffas please. Next thing is we'll be transferring across to Super Rugby and the Currie Cup or even the Pro 14 !! JC 09 Jul 2018 22:49 pm said..
Gloucester Mute wrote: No more Saffas please. Next thing is we'll be transferring across to Super Rugby and the Currie Cup or even the Pro 14 !! With regards to your comment Richard, If they're good enough then I don't care where they come from. Castle Grim Reaper 10 Jul 2018 07:10 am said..
King Prawn Bhuna wrote: +1 the sooner we get an offer for the naming rights the better. A certain South African lager brewery would be a good name....Kingsholm Castle. mjad 17 Jul 2018 19:05 pm said..